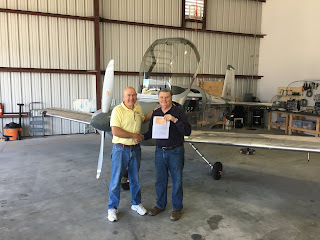 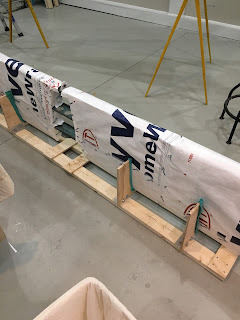 Turner's RV14A Build Blog: March 21 2017 Update: Prepping empennage parts for storage. 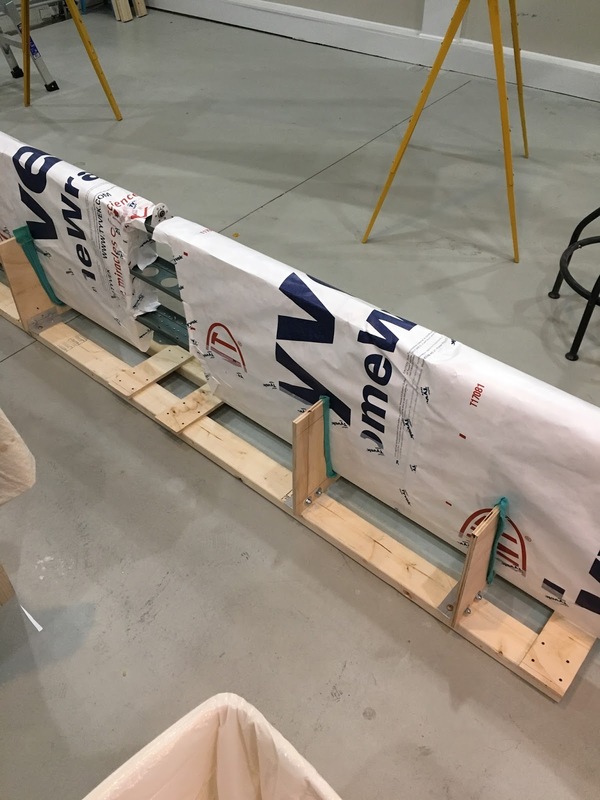 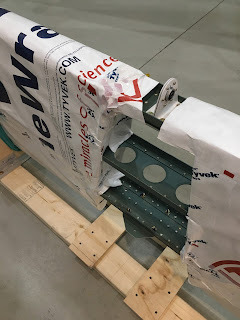 March 21 2017 Update: Prepping empennage parts for storage. 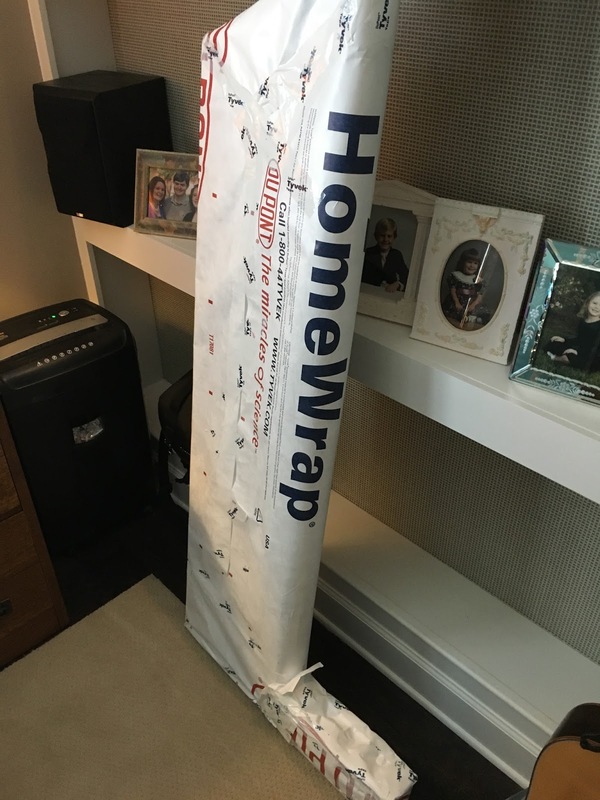 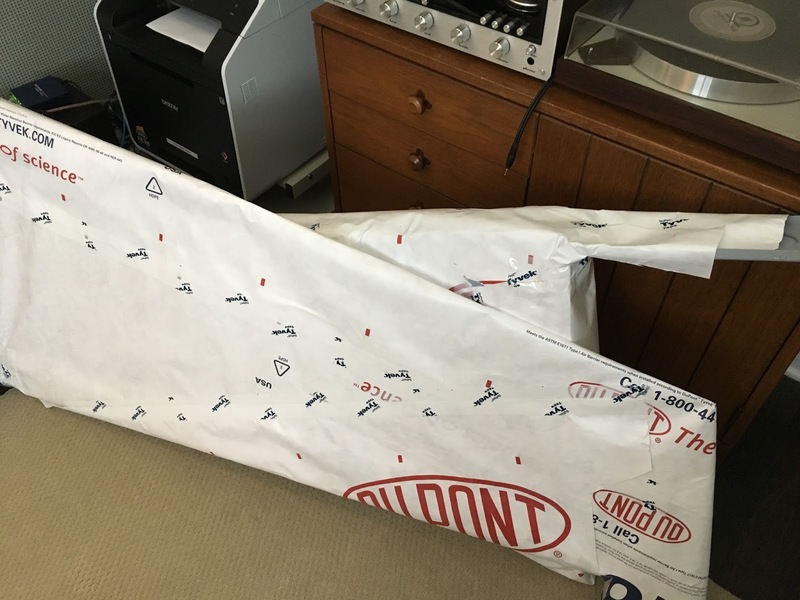 Using tyvek to wrap parts for storage. 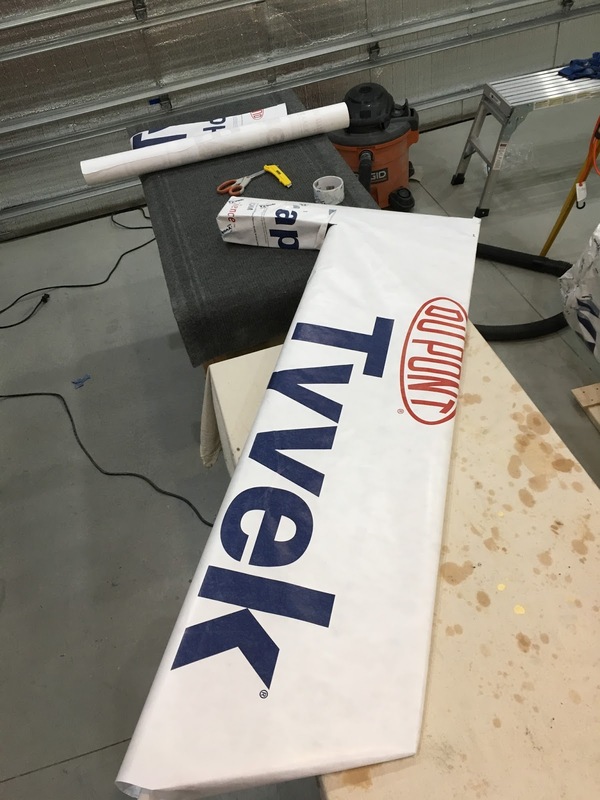 Removing vinyl wrap before applying the Tyvek.